Maintaining the safety of clients, employees and the general public is Spring Scaffolding’s primary goal. With a strict focus on meeting all regulatory and safety requirements on each project, our organization is able to reach this goal, delivering solutions in a secure and effective manner. Our organization believes that an informed workforce is a productive workforce, and so leadership works daily with our office and field professionals to implement and adhere to best safety practices. We offer progressive continuing education and training, along with regular safety seminars, to keep employees up-to-date with the latest compliance standards and regulations. 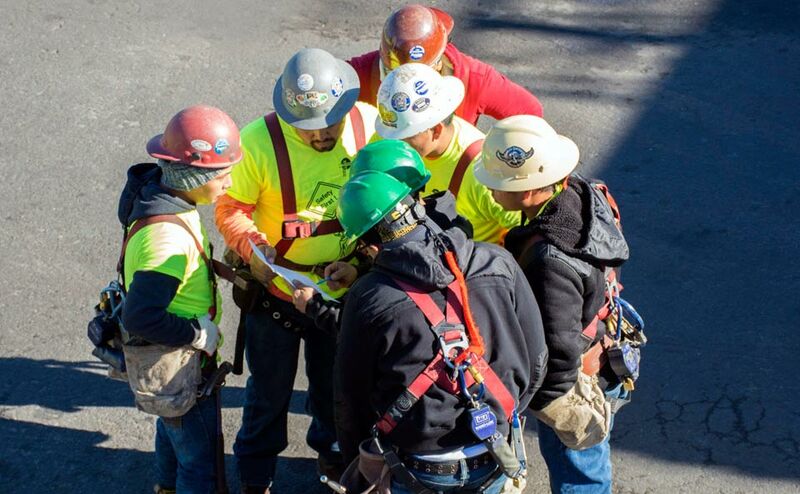 The Spring Scaffolding community annually participates in Safety Week and the National Safety Stand-Down, coming together to face safety head-on. During this time, leadership further coaches employees of all levels on the various preventative measures and policies established to prevent jobsite incidents. For Spring Scaffolding, safety is a company-wide responsibility that requires great effort and diligent planning by all.